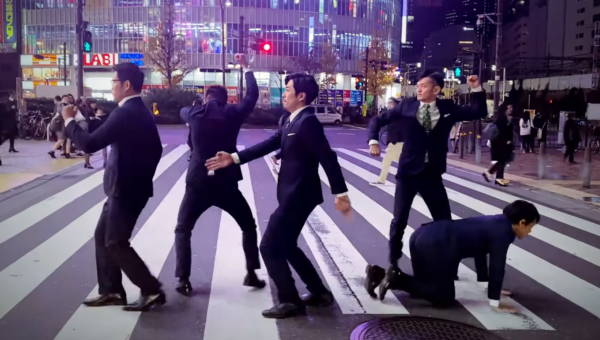 WORLD ORDER takes on “BIG BROTHER” in their latest music video, with choreography that was particularly on point, ending with Genki Sudo walking away from the machine. Thematically, WORLD ORDER is getting more and more cynical, which in a way is quite appropriate honestly. Thought this was one of their better concepts.